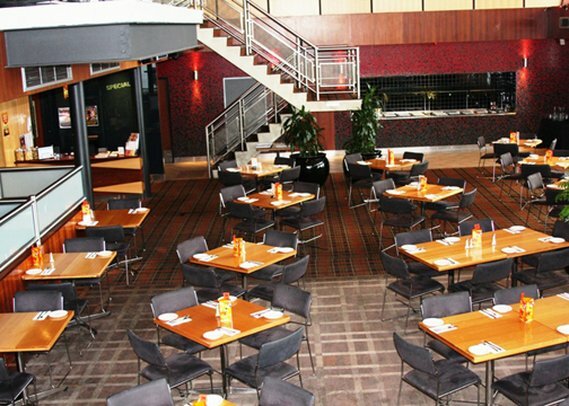 The Comfort Inn Highlander is conveniently located near the Valley View Golf Course and the Westfield Tea Tree Plaza shopping center. 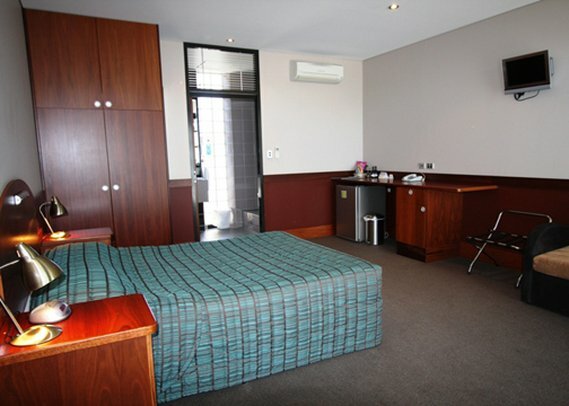 This Gilles Plains hotel is situated just 20 minutes from downtown Adelaide, the Adelaide Airport, the University of Adelaide and Hindmarsh Stadium. 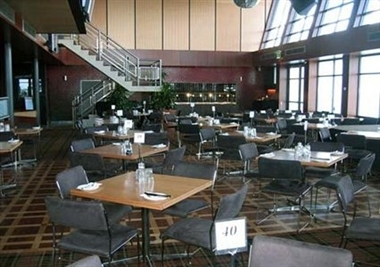 The Comfort Inn Highlander is a great entertainment venue, offering affordable accommodations and excellent amenities. 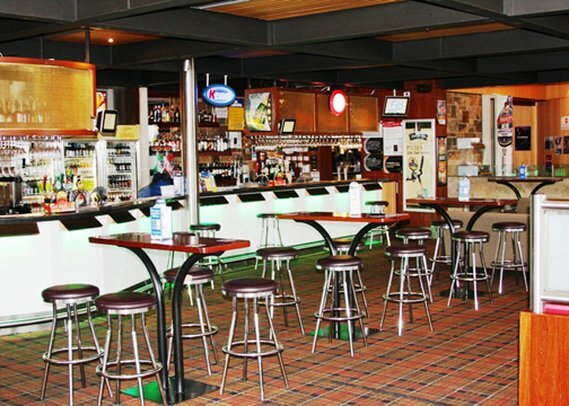 Make us your home away from home when visiting the Gilles Plains and Adelaide areas. 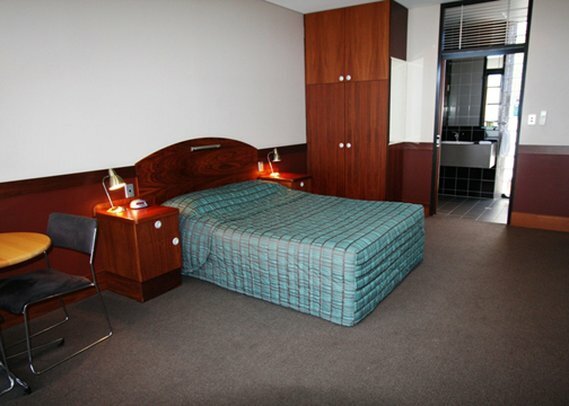 It offers 23 guest rooms for hire.